February 15th, 2017 | Categories: For Sale By Owner, Guides, and Uncategorized. Tags: FSBO, home selling, home staging, offers, open house, professional home staging, and successful open house. We’ve talked about how you can get a leg up when it comes to taking the For Sale By Owner, like how to stage a big house on a tiny budget and 6 secrets to successfully sell your home FSBO. Now I’m dishing on how to host the ideal open house your first time out. When it comes to selling your home For Sale By Owner, hosting and running your home’s Open House can feel a lot like orchestrating a major event. There are weeks of preparation and advertising work to ready you for the big moment: When you work with a realtor you can leave the heavy lifting to them, but when you’re selling FSBO you’re responsible for running the show. Set yourself up for success and check these must-dos off your list to ensure you’ll have the perfect open house. When selling your house FSBO, you have to act as both the realtor and as your own marketing consultant to get the word out to as many people as you can. Advertise on local blogs and use social media to ensure that everyone in your contact list knows you’re selling and showing your house. Drool-worthy photos will make your ads and social posts particularly eye-catching, drawing prospective buyers to your open house. 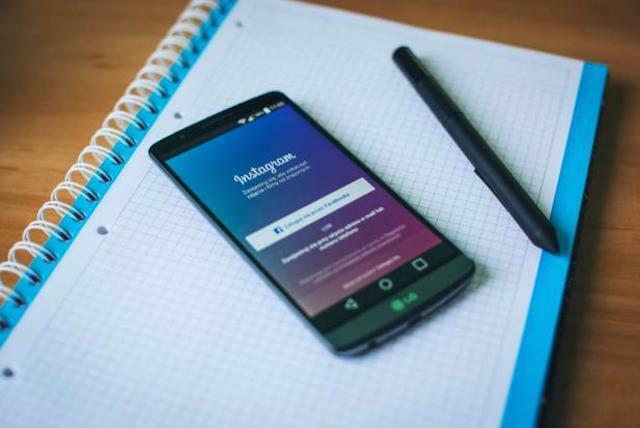 When using social media, use hashtags to tag your city, neighborhood, school district, local landmarks and street name so that anyone searching those items will see your open house posting. Doing research hashtags before you pick your exact ones will help you be your own best PR rep.
You want to reach as many eyes as possible with your listing, ask your friends to share your post on their own pages and tag the friends they know that may be looking to buy. Make sure your photos are great and show your home in its best light. Make sure you have a one-sheet or brochure, complete with professional photos and information about your home. Buyers can take this home and keep with them as they deliberate. Include beautiful photos of your home’s best features and bullet points describing recent updates and renovations so they stay fresh your buyers’ minds. Take your one-sheet one step further and create a dedicated website for your house. 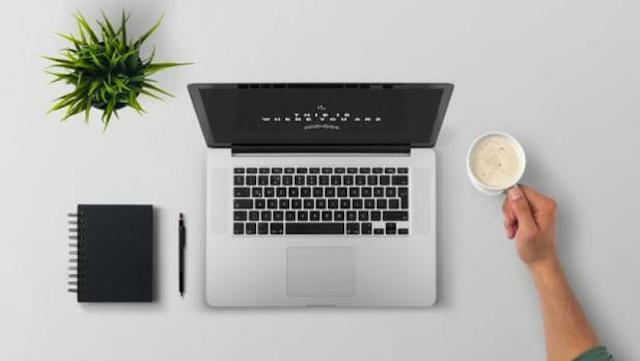 With easy to use, templatized website technology like Squarespace and Wix, you no longer have to be a graphic designer or coding whiz to build a website. A dedicated website allows home-buyers an easily-accessible, centralized, and more dynamic way to view your home in advance of, or after, an open house. This one is a top priority and will need to be revisited constantly throughout the home-prepping process. Remove any and all clutter from your home in order to give your house the deep clean it needs. Clutter in this case includes personal items and any small decorations that are not necessary to showcasing your home. Remove family photos and personalized decor. You want your buyers to be able to imagine themselves in your home which is hard to do when the house is already filled with photos and sentimental items. Professional home staging can help rid your home of much of this clutter, in addition to creating an irresistible design scheme for prospective buyers. When selling your home, especially For Sale By Owner, it’s paramount to bring in the home staging pros to get the best offer possible. 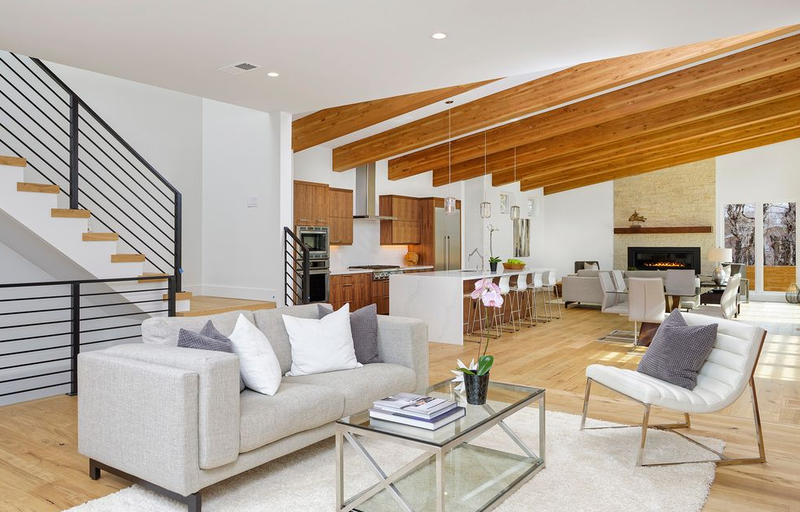 From creating extra visual square footage, to staging homes in the hottest style trends, to knowing how to accentuate features that will sell your home for more money. 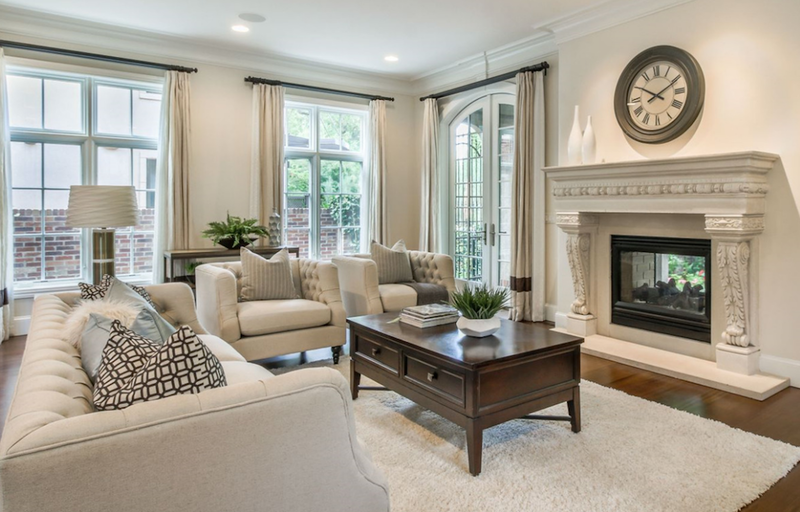 Professional home staging companies, like White Orchid Interiors, know how to bring out the best in your house. 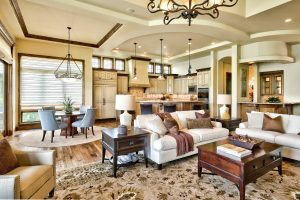 For more tips on staging your home, check out our article The Secret To Home Staging At Any Budget. Turn on all your lights. Open all the curtains. And even open a window or two to let the sunlight and fresh air pour into your home. Stale air can make a house feel stuffy and cramped and turn off buyers at an open house. The key to a successful open house, however, is natural light which evokes a feeling of spaciousness. 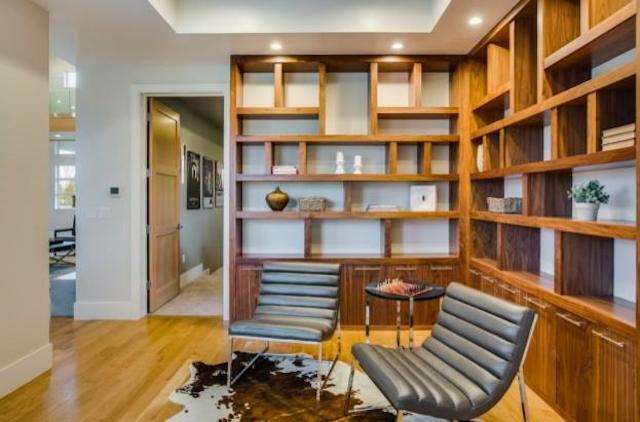 Don’t forget to ask your home stager for their top lighting tips too! True, you are acting as your own real estate agent, but that doesn’t mean you should be on top of buyers at your open house. Given your personal connection to the home, giving potential buyers the space to freely look around and acclimate to the home might be that much more difficult. But you will thank yourself later. Prospective buyers do not want to hear your family stories and holiday anecdotes, rather their trying to imagine their own in this new space. 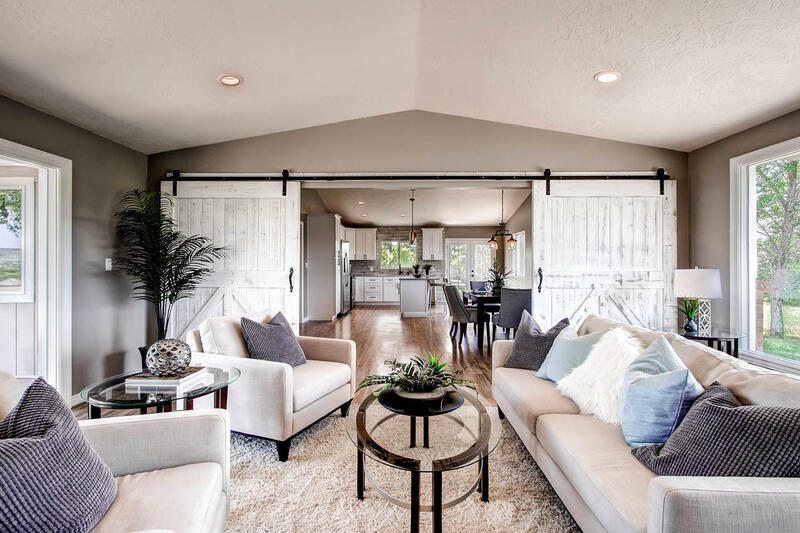 Much the same as goal of staging a home is to neutralize it for a wide array of potential buyers, so too is your goal as the attendant at your own open house. You want your buyers to feel comfortable to explore and wander around your open house. 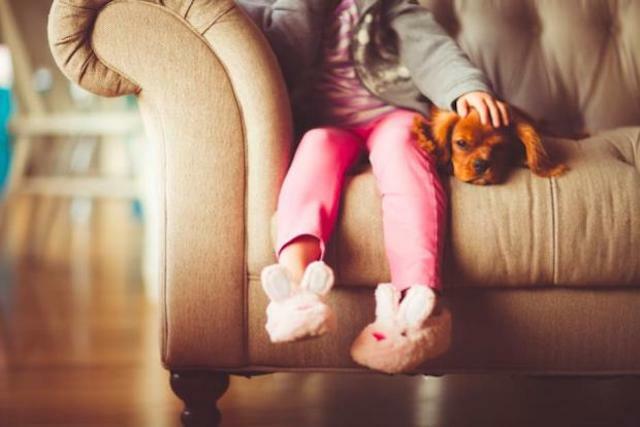 Having your kids and pets around will make your potential home-buyers feel like they’re intruding. Cats and dogs, while friendly and fun to have, are not great additions to an open house. Try to have a friend watch them for the day so they don’t leave their fur and paw prints all over your deeply cleaned and uncluttered home. It seems pretty straightforward but you’d be surprised how often we can underestimate as something as basic as signage. You want to make getting to your home as easy and simple as possible. 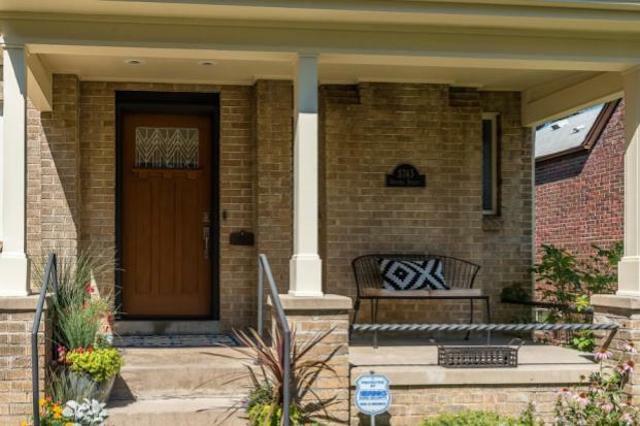 In today’s GPS-driven world, finding an address shouldn’t be hard but it doesn’t hurt to put up signs around your neighborhood directing home-buyers straight to your house. Having refreshments for your home-buyers will make them feel welcome and catered to. Whether it’s cookies or fresh fruit, having something out to snack on will make your home-viewers comfortable and feel, well, at home.